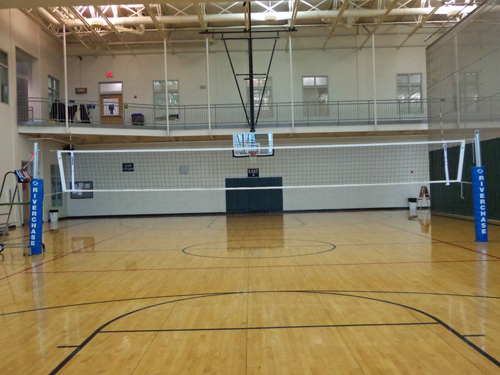 Fenton Parks and Recreation offers Adult Coed Indoor Volleyball. Both recreational and competitive leagues are available. Leagues consist of a 7-game schedule plus playoffs. The top four teams make playoffs. Participants must be at least 18 years old. Additional information on session dates can be found in the current issue of The Beacon. Recreational leagues play on Mondays and Tuesdays. Competitive league plays on Thursdays.